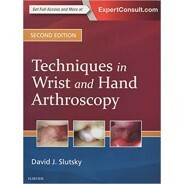 Perform all the latest procedures and get the best results with the new edition of Operative Techniques: Hand and Wrist Surgery. 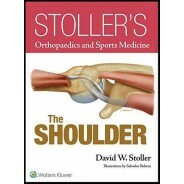 This compact atlas-stylesss volume provides an efficient review of the scope of hand surgery, including every potential patient scenario, while updated indications and techniques equip you to treat the gamut of upper extremity disorders. Each chapter has been carefully rewritten to provide consistent delivery of the most up-to-date techniques. 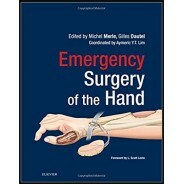 Enhanced procedural videos, produced and narrated by Dr. Chung himself, help guide the essence and key aspects of an operation and are included in most chapters. Concise format, brief bulleted descriptions, and a user-friendly presentation ensure quick access to the information you need. 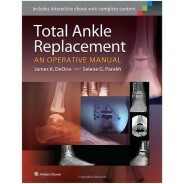 Includes photos and illustrations demonstrating each technique, while radiographs show presenting problems and post-surgical outcomes. Pearls and pitfalls from the authors allow you to improve your technique and optimize outcomes. 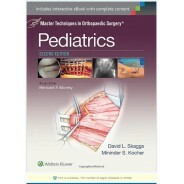 Enhanced procedural videos, produced and narrated by Dr. Chung, are included for most chapters. 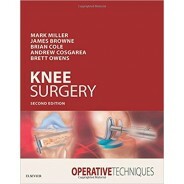 Operative Techniques series uses step-by-step descriptions, illustrations, and videos to provide superior guidance. 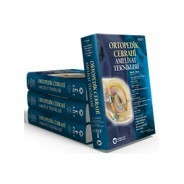 Places a greater focus on tissue transplantation topics. Presents multiple approaches for the surgical repair of each disorder, ranging from the least to the most invasive procedures. 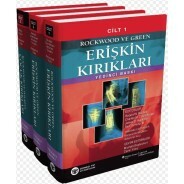 Features updated indications and techniques to treat the gamut of upper extremity disorders. Expert Consult eBook version included with purchase. 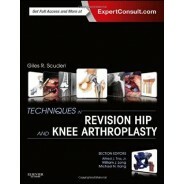 This enhanced eBook experience allows you to search all of the text, figures, images, surgical videos, and references from the book on a variety of devices. 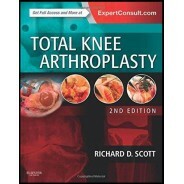 Access to exclusive eBook figures and images is also provided.